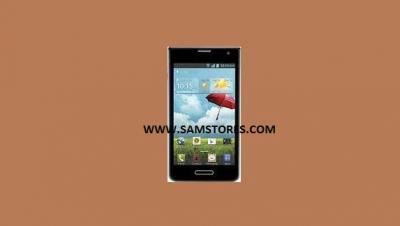 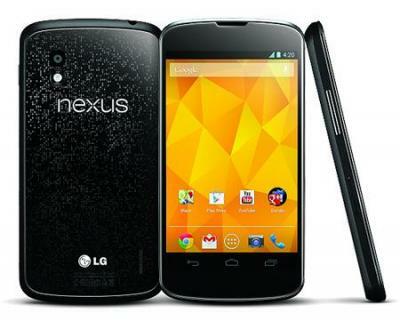 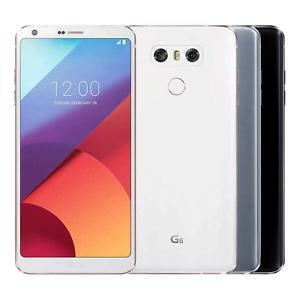 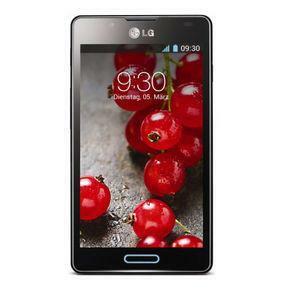 LG Optimus L7 II P710 is a Android 4.1 Jelly Bean 3G smartphone. 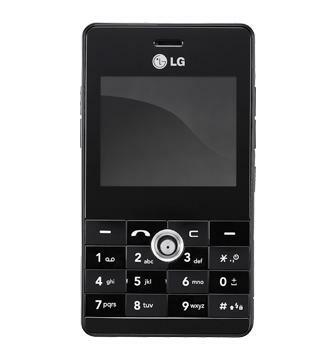 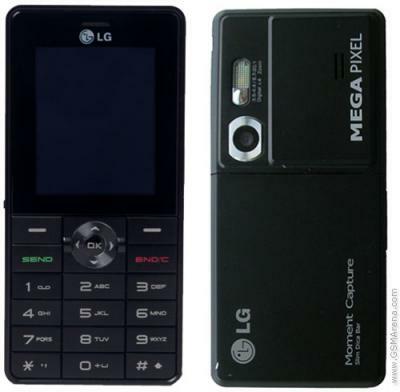 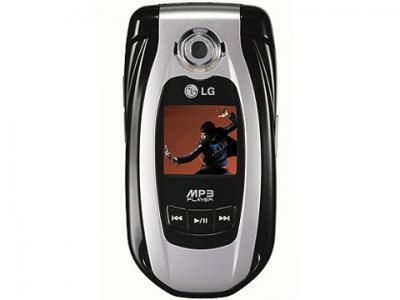 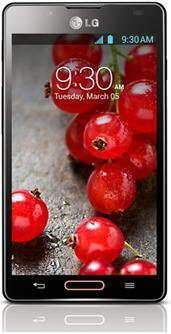 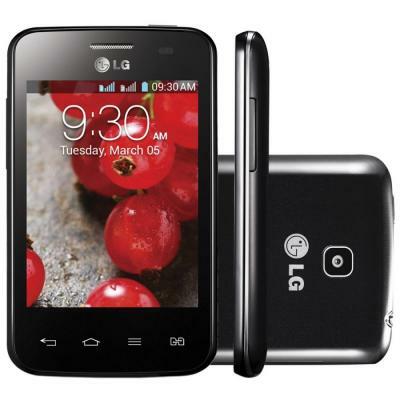 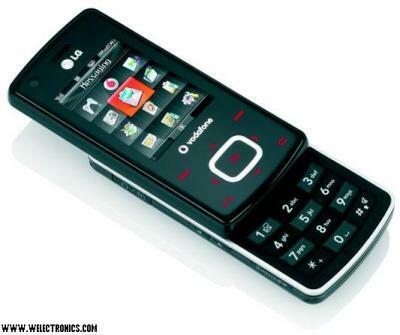 The LG P710 features 4.3" IPS LCD capacitive touchscreen, 8 MP camera, Wi-Fi, GPS and 1GHz Dual Core Processor. 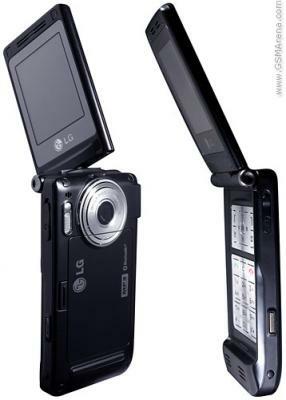 With QuickMemo, you can capture any screen shot, make a note with your finger and share on SNS, by text, email and more.